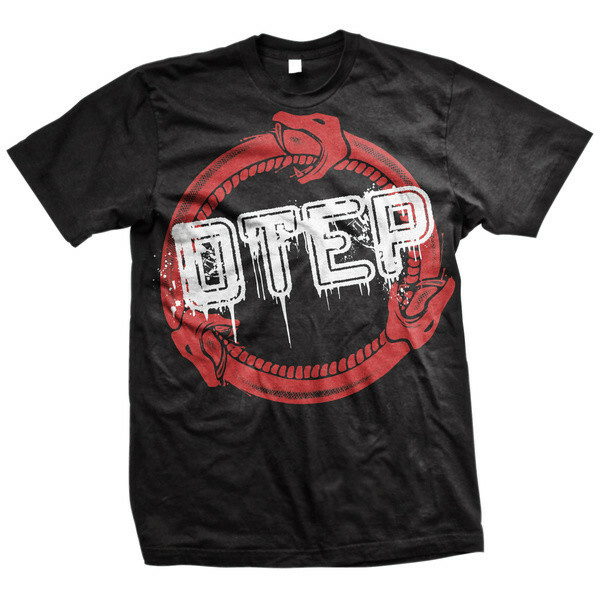 OTEP was formed in the fall of 2000 in California by Otep Shamaya and "eViL J." McGuire. The name PETO was also considered. After performing area shows, the band was noticed by Sharon Osbourne who was impressed enough to offer OTEP a spot for the Ozzfest 2001 tour. During this time, the band was unsigned, but had several showcases for labels lined up. Capitol Records was intrigued by OTEP and asked them to perform another showcase and soon was signed with them. The band's first record for Capitol was an EP titled Jihad. Thenceforward OTEP released two albums (2002's Sevas Tra and 2004's House of Secrets). The second album, House of Secrets was produced by Greg Wells in Los Angeles at Rocket Carousel Studios. OTEP performed at Ozzfest again in 2002 and 2004.